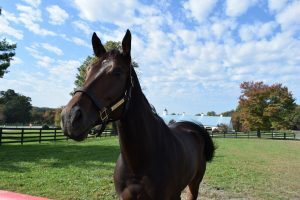 Sagamore Racing, Allen Rosenblum and The Club Racing, LLC’s Miss Temple City became the first filly in 22 years to win the 31st running of the $1,000,000 Grade 1 Shadwell Turf Mile Stakes at Keeneland Racecourse in Lexington, Kentucky. Before that, her last victory came by way of the Grade 1 Maker’s 46 Mile Stakes. Miss Temple City is the first filly to ever win the race. 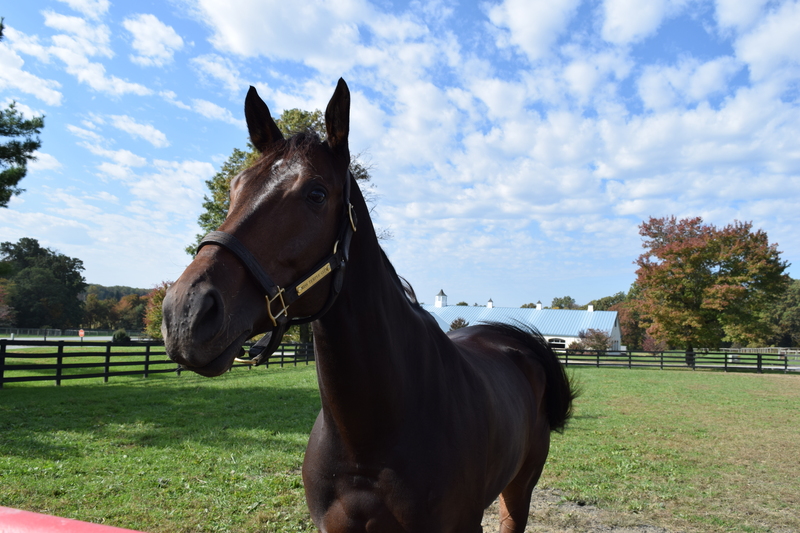 Trained by Fair Hill, Maryland-based Graham Motion and ridden by jockey Edgar Prado, the four-year-old filly by Temple City out of Glittering Tax has an already historical 2016 campaign and now prepares for the Grade 1 Breeders’ Cup Mile. Miss Temple City also made an impressive showing this year finishing 4th in the Group 2 Duke of Cambridge Stakes at Royal Ascot in Berkshire, England. In her inspiring 2015 visit to Royal Ascot, Miss Temple City finished 4th in the Group 1 Coronation Stakes – a mere two lengths behind the winner.